Built in 1850, the house is full of history. Some things have changed since then; others have been kept. 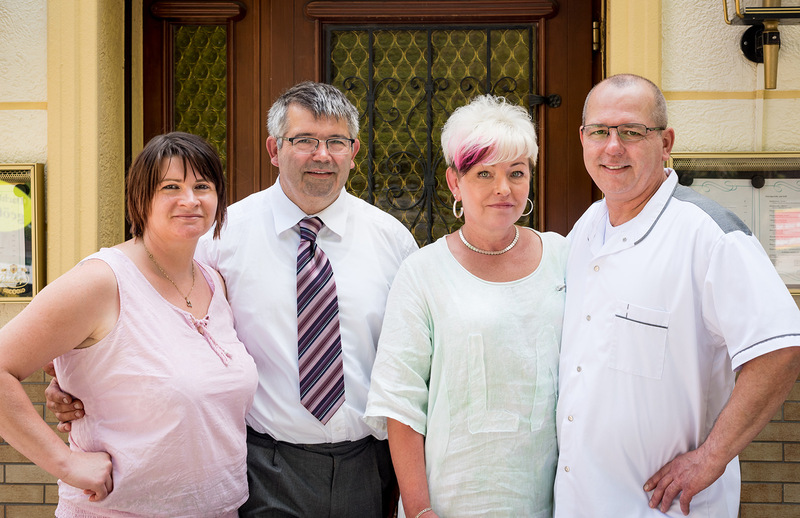 Warmth and experience, passed on through generations, are incorporated into the daily activities of the Hasse family and their team. 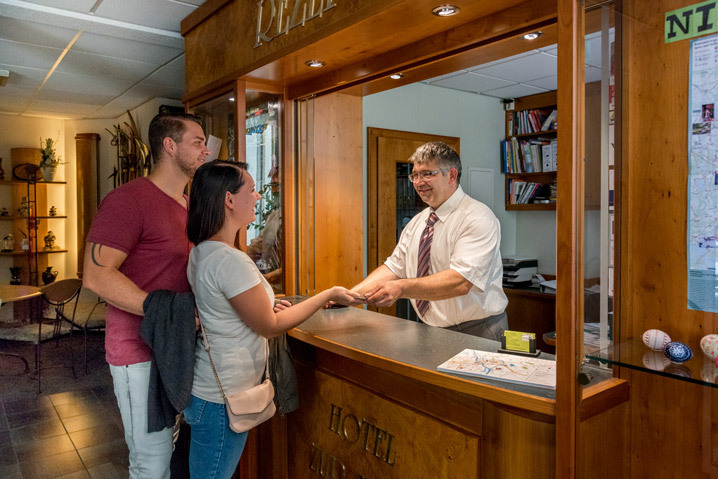 In the city center of Spremberg, next to the main post office and in direct vicinity of the river Spree you will find our hotel “Zur Post”. The access to the approximately 20 parking spaces, is located between the restaurant and the hotel on the Johannesgasse. In our family-run house, we offer 19 rooms, which are all equipped with satellite TV, radio, telephone (ISDN connection), hotel safe and mini bar. Furthermore, we feature an elevator and one handicapped-friendly room. We wish our rest-seeking guests a pleasant stay. 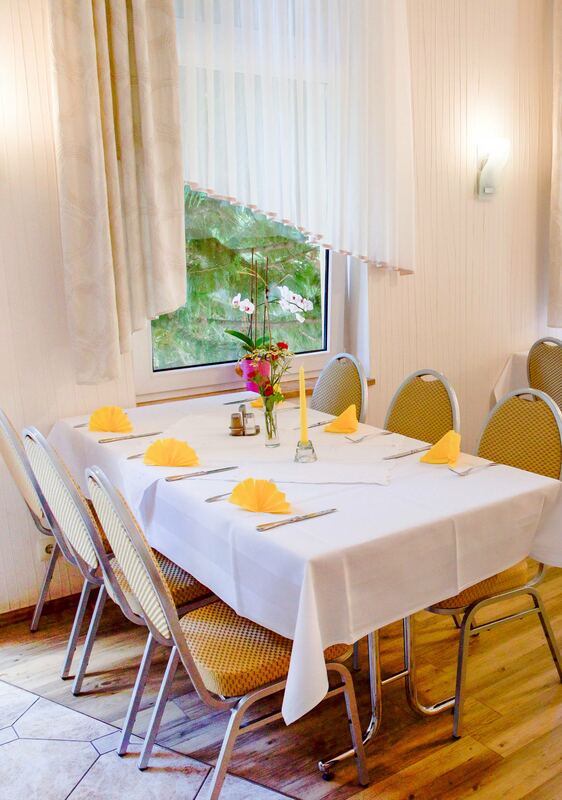 Strengthened you can then explore the surroundings of Spremberg – or simply relax. Start your day with a rich and hearty breakfast buffet in one of our beautiful rooms, the „Spreeblick“ room. This 22 m² room features a seating area with a desk, a minibar and a flat-screen TV. These 15 m² rooms feature a seating area, a flat-screen TV with satellite channels and partially include a French balcony. Room prices for companies on request. All room rates include 7% VAT. Meals and extras include 19% VAT. Check now whether we have rooms available in your desired period and book directly online.